And so much more- A Tree House? Really? College Bound in 2018, but first let us introduce ourselves! What would they do without your help? 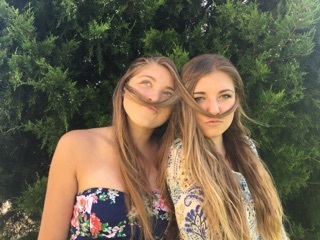 Let us introduce ourselves- we are Payton and Samantha, the sisters who fundraise together. You see, Payton knows that she would not be here to enjoy life if Dr. Hall and the Mary Bridge team had not come to her rescue. 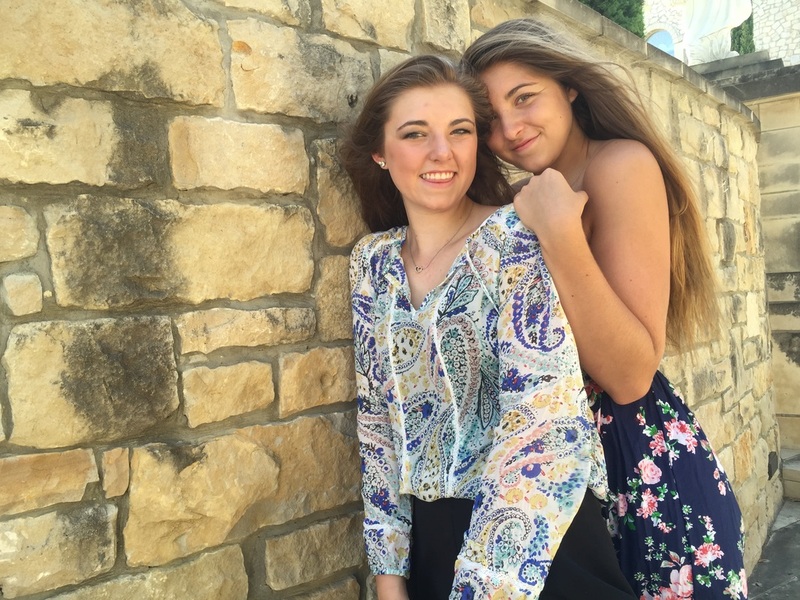 And Samantha knows that she would not have her fabulous (Payton's word) big sister without the hospital (learn more on our about us page). But what did the hospital and Dr. Hall do? 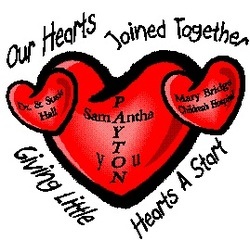 Dr. Hall and his team touched Payton's heart in more ways than one. Dr. Hall literally touched Payton's heart during 2 surgeries, but he also touched her heart and the hearts of her family by being so much more than just her surgeon. Dr. Hall and his team cared for the entire family during Payton's first 7 months of life and now it is time for our family to touch the hearts of other children! ​OUR HEARTS JOINED TOGETHER will GIVE LITTLE HEARTS A START! !